Do you have a home or business area that is cluttered by different types of junk? 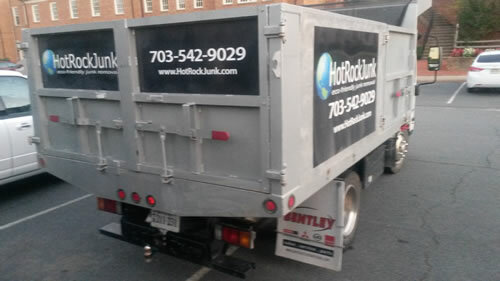 Then you should certainly contact us for junk collection Dulles VA. HotRockJunk is a reputable junk removal Dulles VA company that has been in business for quite a long time. We specialize in removing different types of furniture, electronic appliances, debris, trash or any other waste from a property. We also leave a place perfectly clean once we are done. So if you need to manage the junk and trash in your home or business area, simply call us at HotRockJunk and we will be glad to help you with our services. 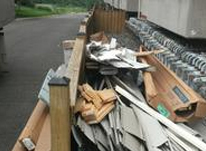 Once you contact us four our junk and debris collection Dulles VA services, we will give you an estimate based on the number of items that you want us to pick for you. Based on that you can decide which of the items you would want removed from your home or office area. 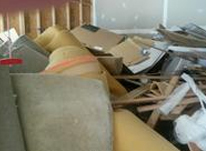 We are extremely versatile when it comes to picking up the types of junk our clients wants us to. If you are looking to get rid of your old couch and make room for a new one, then our friendly team at HotRockJunk can offer you the best couch pick up Dulles VA services. Do you have old computers, modems or television sets? 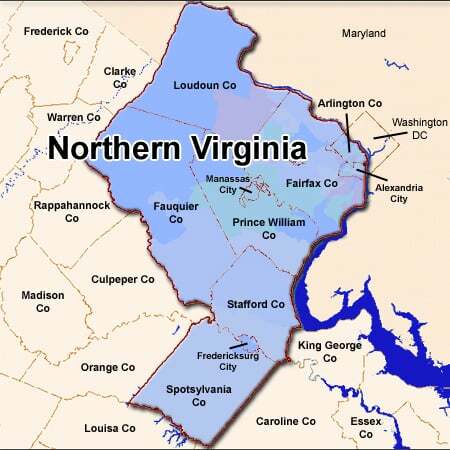 Then we can certainly provide appliance pick up Dulles VA services to you. Apart from picking up furniture and electric appliances, we can also provide you with optimum trash pick up Dulles VA services that would cover all kinds of waste and garbage materials. We will also leave your property clean and tidy as we complete our work. 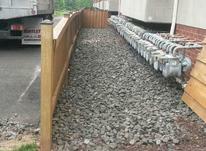 So contact us at the earliest instance in order to avail our premium junk pickup Dulles VA services.